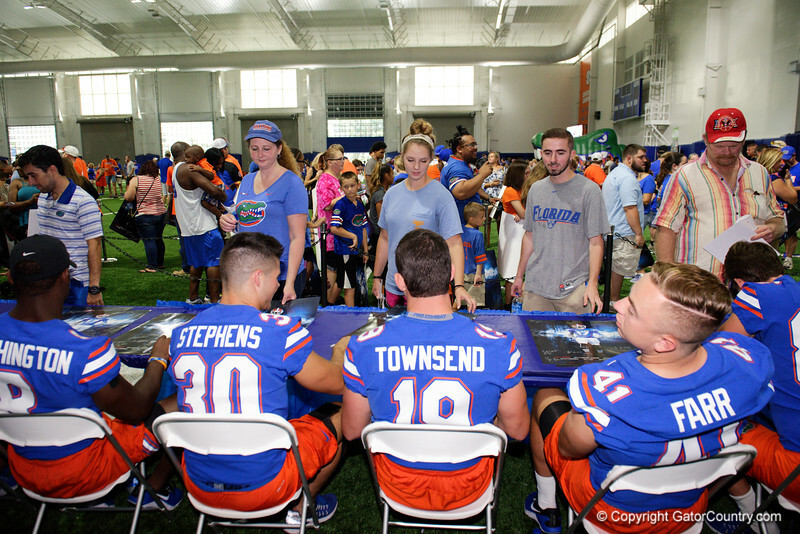 Fans gets autographs signed as the Gators hold their annual fan day, signing autographs and mingling with the fans. August 19th, 2017. Gator Country photo by David Bowie.